The Camping Party is all about promoting family, food, fun and fellowship. As Event Planners we support strong families, groups and organizations that recognize the benefits of positive time and activities together. We are Caterers that encourage and provide options for healthier menus. We offer everyday foods with increased nutritional value by switching and swapping methods of preparation and ingredients. We deliver to Richmond, Henrico, and parts of Chesterfield, Virginia. You only pay for your meal plus tax. Try our Happy Day meals. Our DJ Service is the sound track for any program. 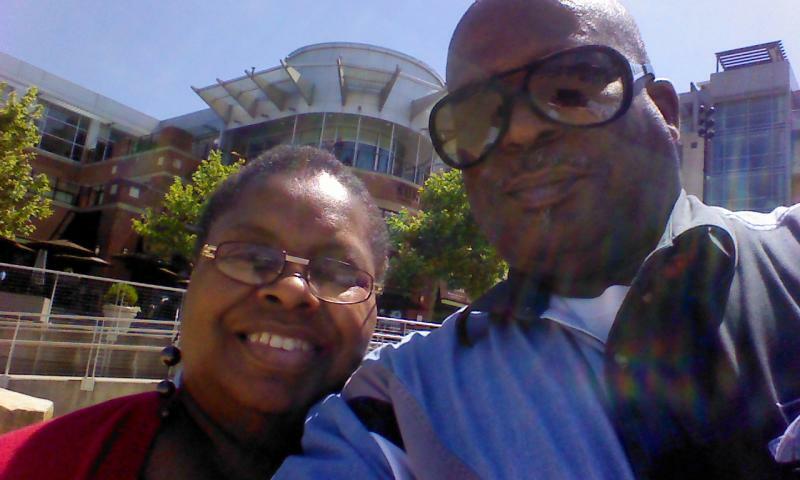 We use Old School R&B (Jamming Oldies) to promote spontaneity, humor and fun. Don't worry you are in the right place. We are Family, Food and Fun! 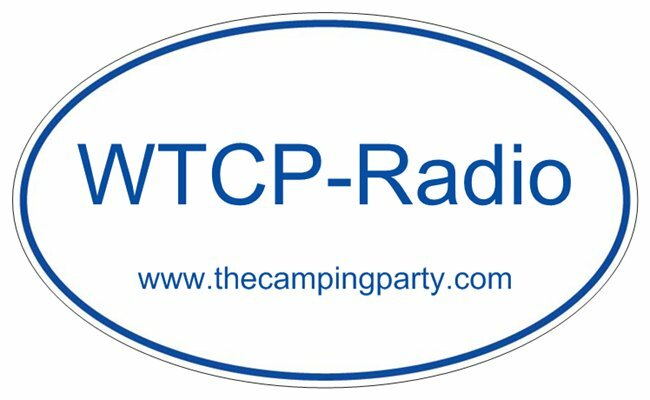 The Camping Party Promotes Family, Food, and Fun as Event Planners, Caterers, Our DJ Services and WTCP – Radio. Copyright 2017 The Camping Party LLC. All rights reserved.